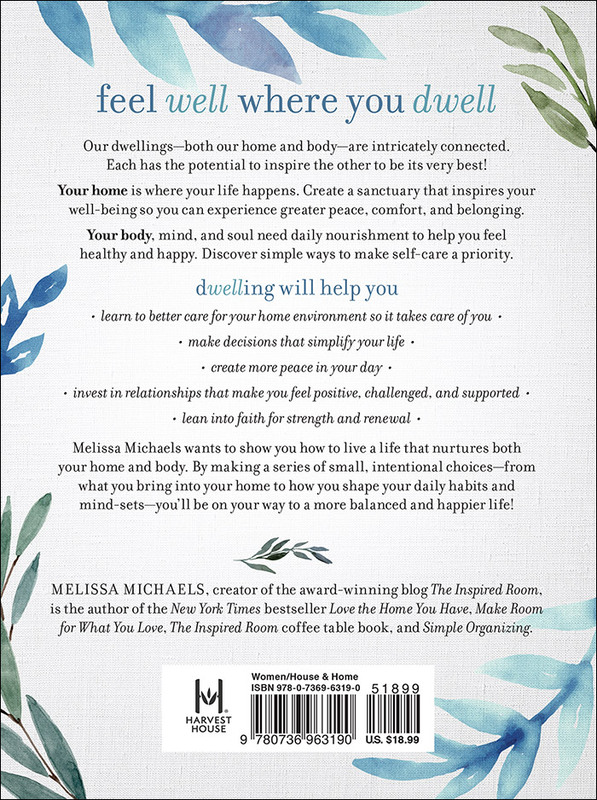 Melissa Michaels wants to show you how meaningful it can be to live a life that nurtures both your home and body. 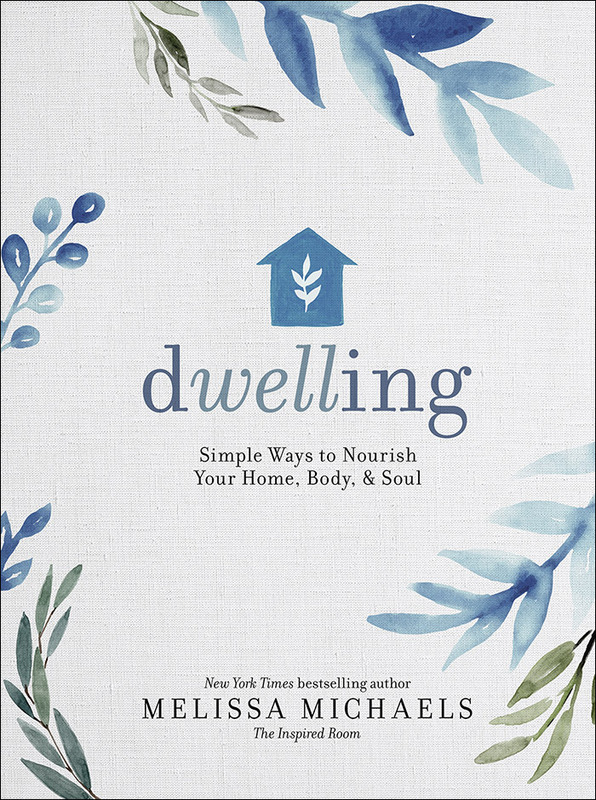 By making a series of small, intentional choices—from what you bring into your home to how you shape your daily habits and mind-sets—you can create a more rejuvenating environment that equips you to go into the world and accomplish all you set out to do. When you discover the connection between your home and body and the action steps you can take to improve both, you’ll be on your way to a more balanced and happy life!